Maybe you have noticed laugh lines that don’t go away when you stop laughing, or furrows in your brow even when you aren’t frowning. Perhaps it’s brown spots or rough patches on your cheeks, back, or arms from years of too much sun exposure. The time comes in everyone’s life when they began to notice the effects of time and the environment on their skin. Factors other than sun exposure, including the levels of pollution where you live, diet, exercise, and even the water you drink and bathe in can all affect the quality and look of your skin. IPL delivers high intensity pulses of broadband light that is non-ablative, meaning that is does not damage the surface of the skin. The intense light is delivered to the deeper parts of the skin (dermis) and leaves the superficial aspect of the skin (epidermis) untouched. IPL can eradicate red facial veins & flushing, improve acne rosacea, treat irregular pigmentation, dark sun spots, and reduce fine facial lines. 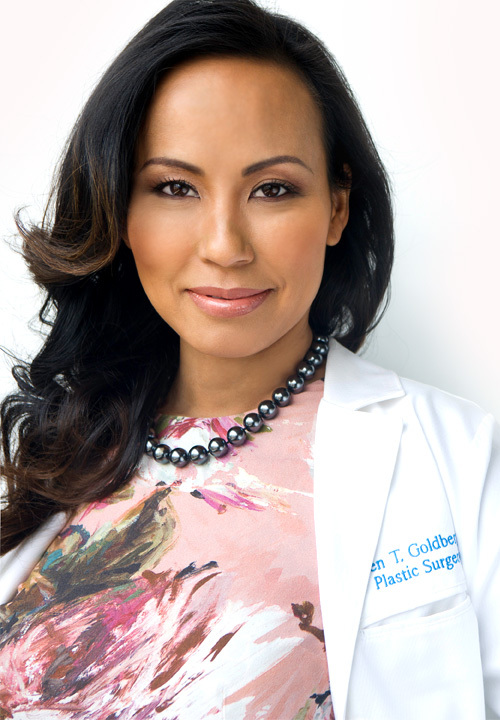 Welcome to Breast Restoration by Dr Mytien Goldberg. Dr. Goldberg’s mission is to provide state of the art breast reconstruction techniques for women with the goal of allowing each patient to successfully complete their journey of recovery from breast cancer and other breast related conditions.